Great experience!! 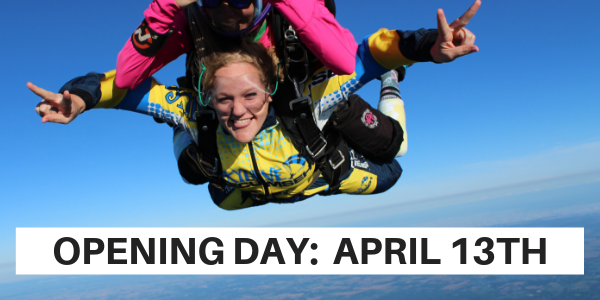 This was my third time doing a tandem jump but first time with Skydive Tecumseh. 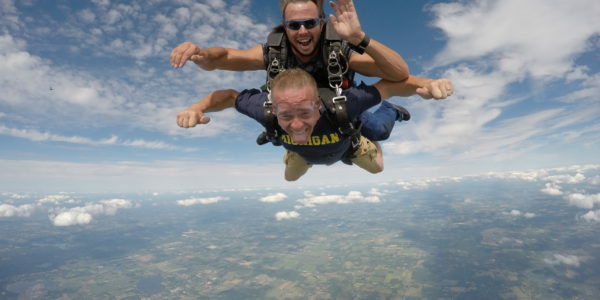 Being able to jump from 18,000 feet was awesome! Plane ride up is quick and comfortable. Instructors were friendly and professional. If you're thinking about...just do it! !